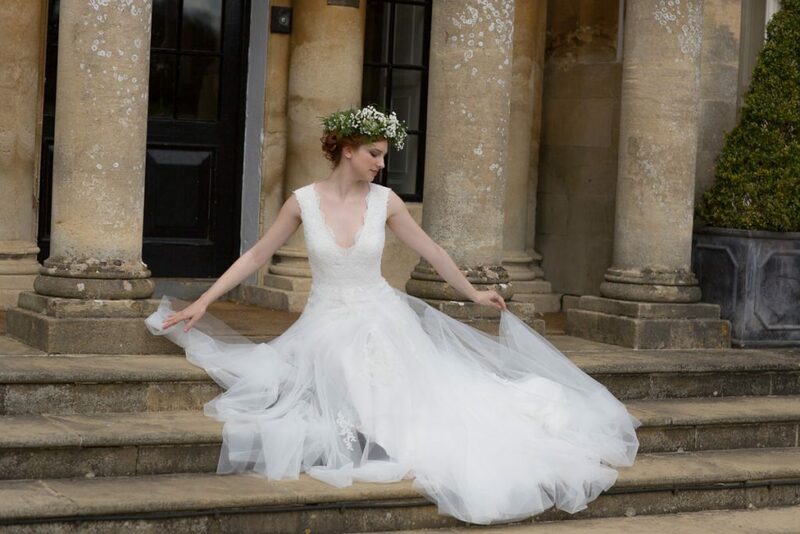 Whether still deciding on the venue or quite far along with the planning, the pressure to have the perfect wedding can turn even the calmest of brides into a badly-behaved bridezilla in the run up to the big day. Once the excitement of the engagement wears off, you’re left with a long list of things to organise, including the wedding venue, outfits for you and your groom and entertainment. There’s so much to consider and plenty of options to choose from, but who takes responsibility for each? Many couples happily share the list between the bride and groom, and even tag in family and friends to help along the way. For others, it’s the bride who overlooks the planning while the fiancé is happy to go along with her decisions. 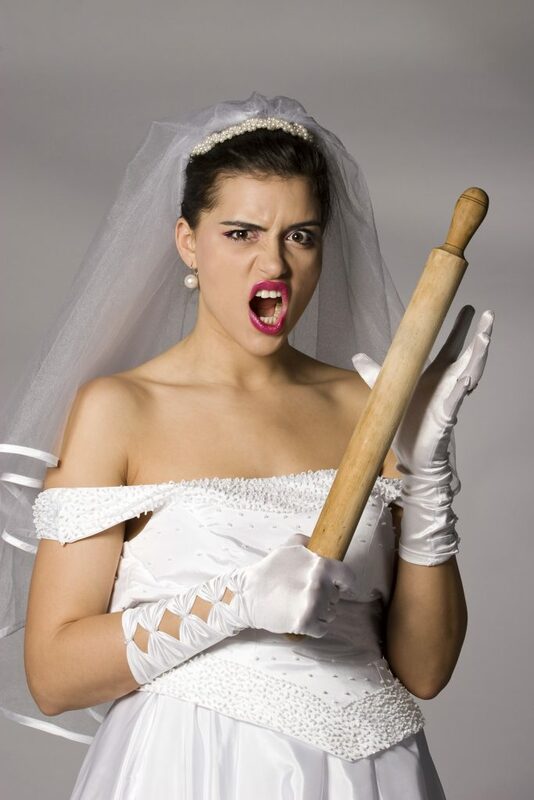 Bridezillas, however, are brides who take charge of the wedding planning and are so determined to make their wedding day perfect that they don’t consider the consequences. 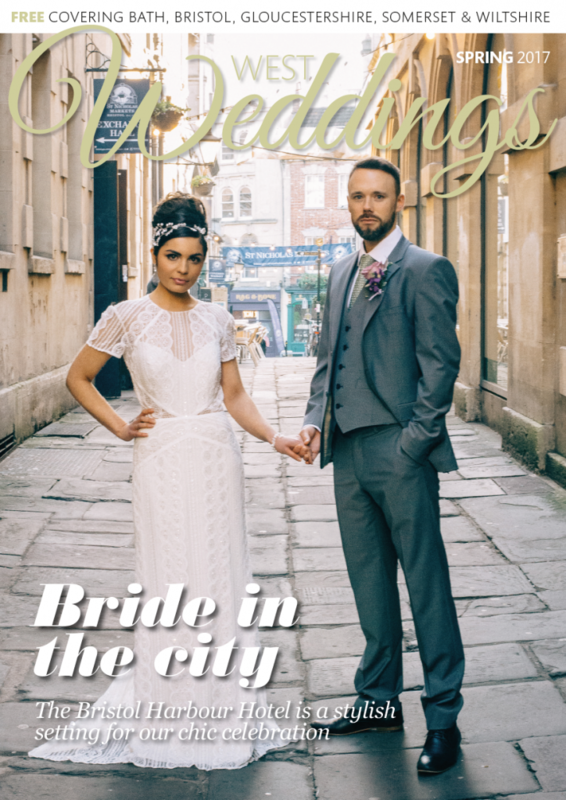 As we all know, the term ‘bridezilla’ comes from the famous Godzilla – a terrible monster from Japanese horror movies – and defines ‘a bride whose behaviour in planning the details of her wedding is regarded as intolerable’. But how far can a bride go in order to qualify as a dress-wearing monster? Why not take a look at the flowchart below to discover whether you’re getting close to becoming a bridezilla? If the answer turns out to be yes, it might be time you reconsider your priorities – wedding planning should be fun after all! View Interactive Version (via Pokies.net.au).